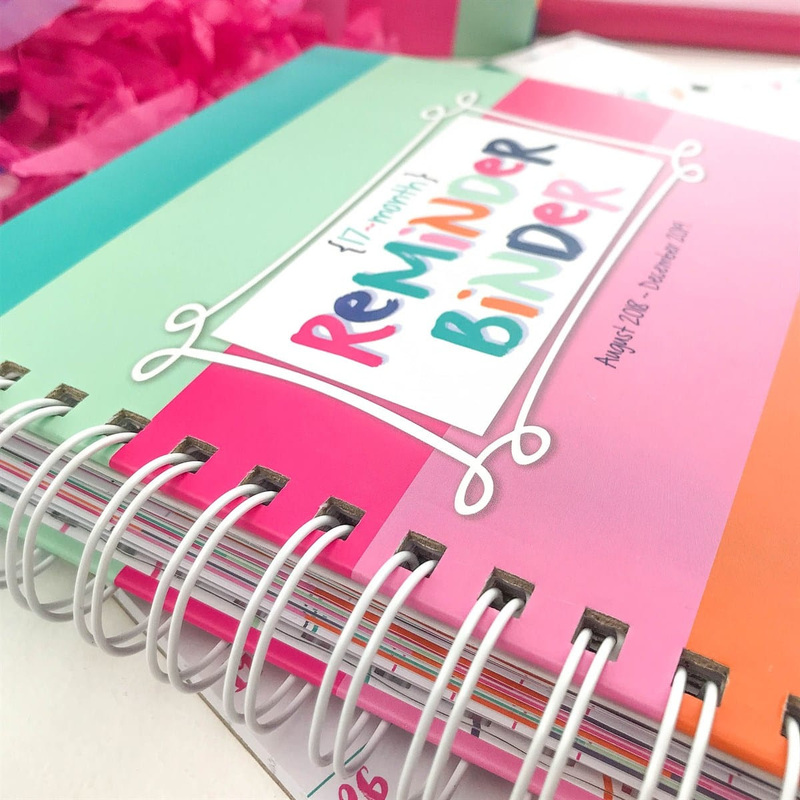 One Momma Saving Money: Help keep your kids organized this school year with 2 Planners + 2 Sticker Sets only $18.95 shipped! 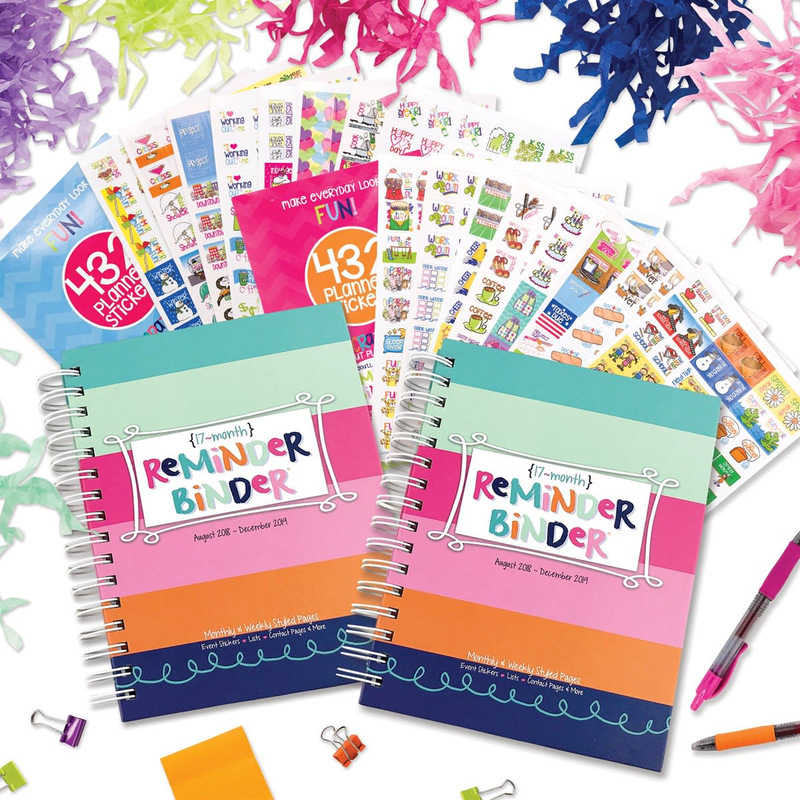 Help keep your kids organized this school year with 2 Planners + 2 Sticker Sets only $18.95 shipped! Flip to the 2018 and 2019 yearly thumbnails for a fabulous overview in a single page spread. 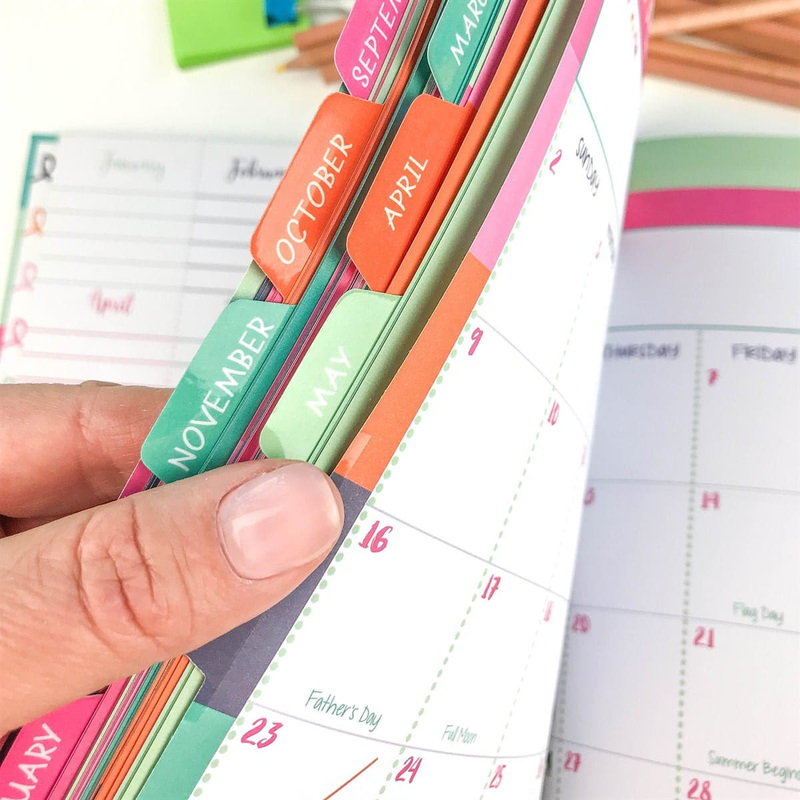 Perpetual style monthly page to jot dates to remember each month...like the birth date of your new niece or nephew this year! Sticker sizes vary, but most are .75" x .75"
Each set includes (8) sheets, 5.5" x 8.5"